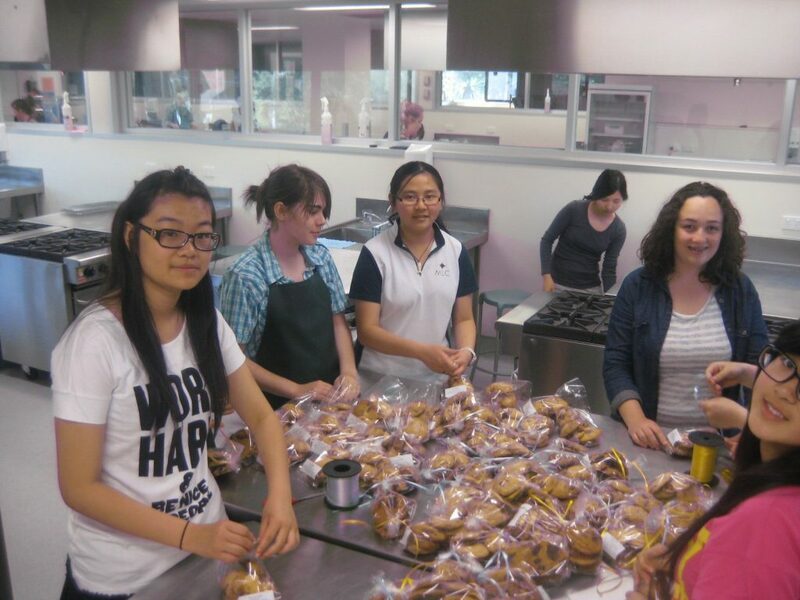 Twenty-seven Year 11 and 12 students at Methodist Ladies’ College in Melbourne have pledged to support CIKA by baking regularly for the CIKA stalls. 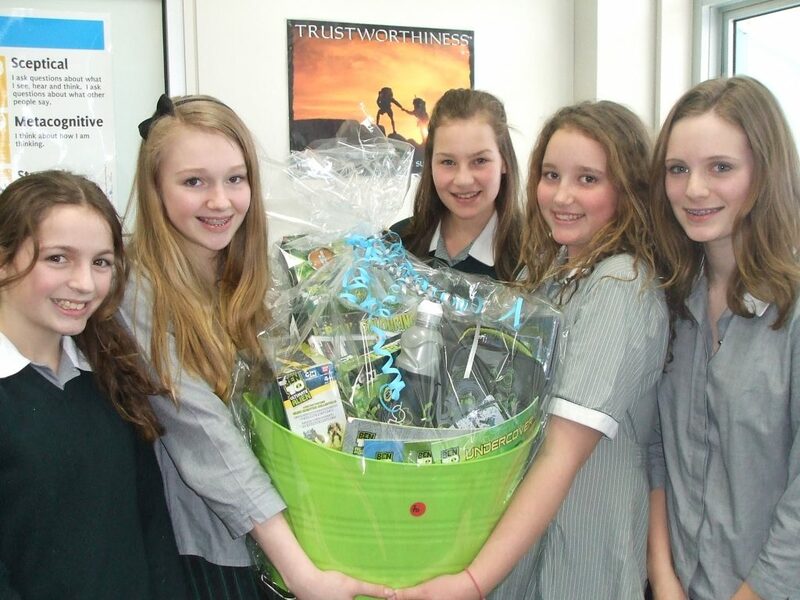 We are indebted to these girls, some of whom are shown above. 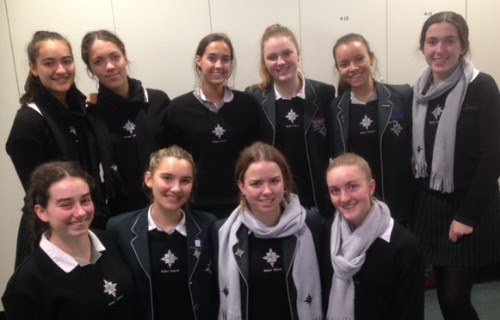 The delicious items are eagerly sought after by stall patrons and, as a result of the girls’ efforts, many hundreds of dollars have already been raised this year.